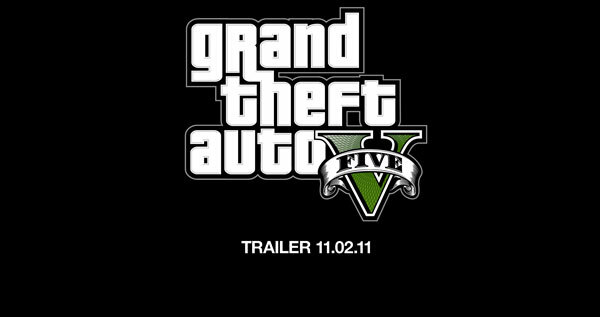 It’s here, the first official trailer for Grand Theft Auto V the highly anticipated new installment of this fantastic series of games produced by Rockstar. This time set in Los Angeles, shows an interesting improvement in graphics quality and possibly the option of using planes, which could not be done in Grand Theft Auto IV. 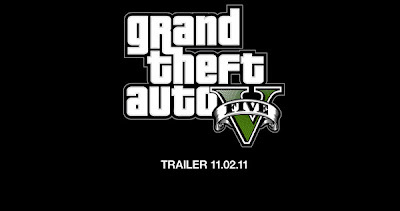 Apparently this new release will approach the game Grand Theft Auto San Andreas was a world of three cities with the capacity, even infiltrate a military camp and steal jets, tanks and helicopters with guns. With the new trailer does not include release dates. However I wish to begin to sell before the end of this year… let’s hope so.